A mod that adds 3 tiers of item chargers and a wireless one. This mod is mostly aimed at modpack developers that want customizable chargers. It's highly recommended to change the recipes to balance them for a pack. The use of these are only to charge items that accept Forge Energy. All the chargers use the forge energy system and is compatible with block and items that also use that. You can configure the storage size, in and out speed of the 3 different chargers. - The in speed restricts the max speed the block can fill with. - The out speed restricts the max speed the block can charge items, internal restrictions on the items still apply. The wireless charger also have a storage, max in and max out, it also have the max distance it can charge items at. The wireless charger can charge items in bauble slots. Post bugs/ideas/requests on my Github issue tracker. You are free to use this mod in modpacks. Kinda makes sense as it's aimed at it. How do I charge things???? 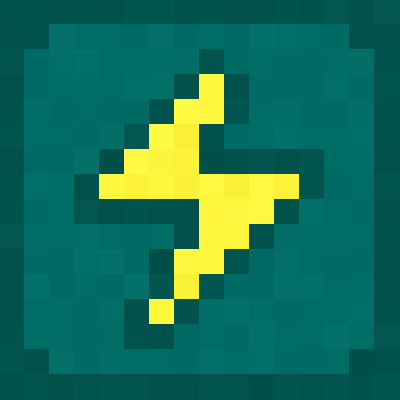 You put the item to charge into the charger or if using the wireless one just have it in your inventory. You need to provide it with RF/FE for it to work. Can I charge Thermal Machines? No, these are to charge items. Either in the interface of the normal ones or in your inventory with the wireless one. The chargers don't retain their energy when broken, atm. In the latest release, the chargers retain their energy when broken.